Transport for London is set to appoint JCDecaux to handle the £500 million business for its street furniture in a move that will shake up the outdoor ad industry. Sources said TfL has selected JCDecaux as its preferred partner but that the decision is subject to a ten-day standstill period. That period is expected to conclude by 20 July, after which a formal appointment will be made. TfL kicked off the contest to install and operate its street furniture in September last year. The contract is worth up to £100 million a year, excluding VAT, over an initial five years – although there is an option to extend it for an additional three. 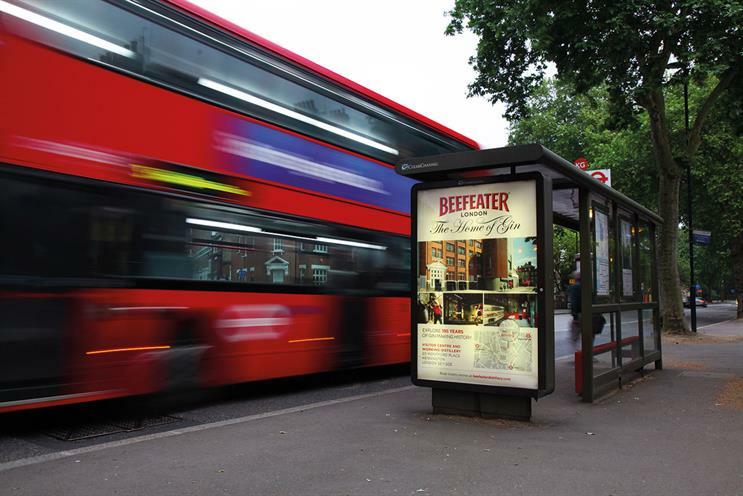 Clear Channel UK has held the business since 2005 and maintains more than 30,000 bus shelters and bus-stops in London. As part of the agreement, it sells advertising on 5,000 sites. The loss of the contract is likely to prompt big changes at Clear Channel. A spokesman for the company said: "In the spirit of partnership, we will not comment on the decision until TfL makes a public statement on the outcome." JCDecaux and TfL declined to comment. In a separate process, TfL is tendering the contract to sell advertising on the London Underground. Exterion Media, the incumbent, is facing competition from JCDecaux and Clear Channel.